In our house, education is important. To say we are supporters and active participants in our local schools is an understatement. Anyone who’s involved with local schools sees the daily impact of underfunding public education. For teachers, it can be hard to get basic consumable supplies for their classrooms or updated curriculum materials. Schools are changing rapidly to meet the needs of all kids in our ever-changing economy, but teachers often don’t have the necessary tools. In the current environment of austerity, up-to-date texts and materials continue to elude too many classroom teachers. The impact of underfunding schools can be seen most acutely during the school budget season. Year after year, it’s the same song and dance: The state fails to fund our schools appropriately, pushing more of the burden onto local property taxpayers. School boards are forced to determine which programs to trim, which programs’ needs go unmet and how high a property tax increase the community can bear. Students and teachers need more support. Students need more after-school and high-quality summer programs, which research proves is crucial to student learning. Some children may need additional mental health and behavioral health support. The number of students receiving free or reduced lunch in Belfast and Searsport has increased every year since 2006, and nearly 50 percent of all students in Maine live so close to the poverty threshold that they qualify for a free or reduced price lunch at school. Our students have more challenges than ever before. Every bit of current research shows kids who live in poverty will have more challenges — learning and behavioral — to struggle against. If we expect our schools to provide the next generation with the skills they need to be successful and to escape the trap of generational poverty, we must give our schools the resources they need to help more kids with the challenges they face. Question 2 provides an opportunity to meet these challenges by providing additional funding to Maine’s schools with a 3 percent surtax on annual income over $200,000. The opposition to Question 2 has spread false and misleading information about the measure. For example, they have said the funds generated from Question 2 will go into the state’s General Fund. This is not true, and the ballot initiative clearly states that the money raised will go into a separate fund that can be used only to provide more funding to schools. The opposition also has said that some towns, especially rural communities won’t receive any of the money. Again, this is inaccurate. Of the towns they cite that may not receive any money, nearly half of them don’t operate schools. And rural schools will benefit. In Belfast, schools are estimated to receive nearly $2 million more in direct state aid, while Searsport will see an increase of more than $700,000. 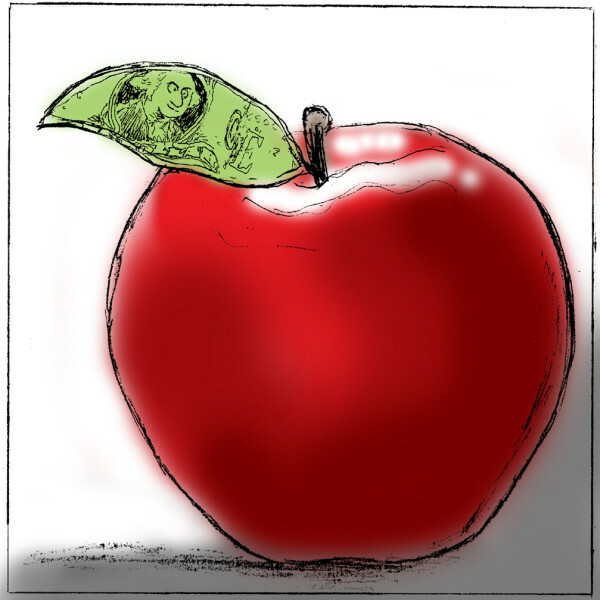 In fact, 94 percent of Maine students will go to better funded schools once Question 2 passes, and it will increase on average the state contribution to schools by $918 per student, according to the Maine Center for Economic Policy. On Nov. 8, voters in Maine will have a chance to make good on the promise that was made a decade ago: that the state will fund 55 percent of the cost of public education. The state has never met that obligation. We have the chance to provide our schools with the resources they need to reach every child. Our family will be voting yes on Question 2, and we hope other families will join us. Beth French is an elementary school teacher for RSU 71 in Belfast. Gerry French serves on the school board for RSU 20 in Searsport.